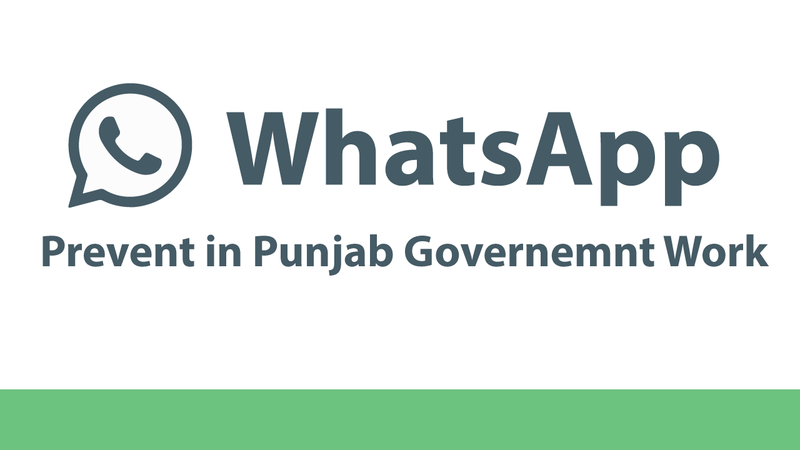 All the Financial Commissioners, Principal Secretaries and Administrative Secretaries to Government of Punjab may kindly refer to the subject noted above. These rules may be called the Punjab Health and Family Welfare Ministerial Staff (Head Office)“Group-A” Service Rules, 2017. The members of the Service shall be entitled to such scales of pay, as may be authorized by the Government of Punjab in the Department of Finance from time to time.